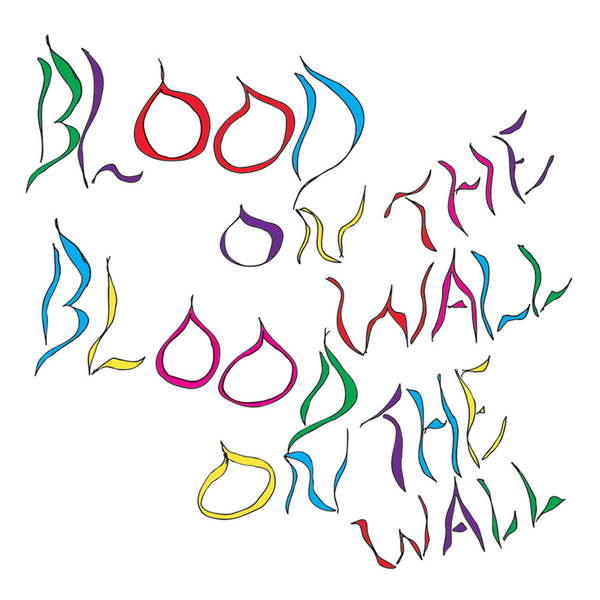 If the members of NYC rockers Blood On The Wall weren't swigging Jack Daniels straight from the bottle in faded black hipsters when they recorded opening track 'Stoner Jam' on their 2nd long player 'Awesomer', I'll eat a Ginsters. Having caused a ripple through their first album, the three piece (Courtney and Brad Shanks, with Miggy Littleton as gooseberry) have upped the rock for this follow-up, whilst keeping their feet safely planted in the alt.indie scene. Swapping vocal duties throughout the album, opener 'Stoner Jam' uses an axe-wielding bass and White Stripes guitar squall to fashion a Velvet Underground indebted shudder that has just enough menace to preclude prolonged eye contact. 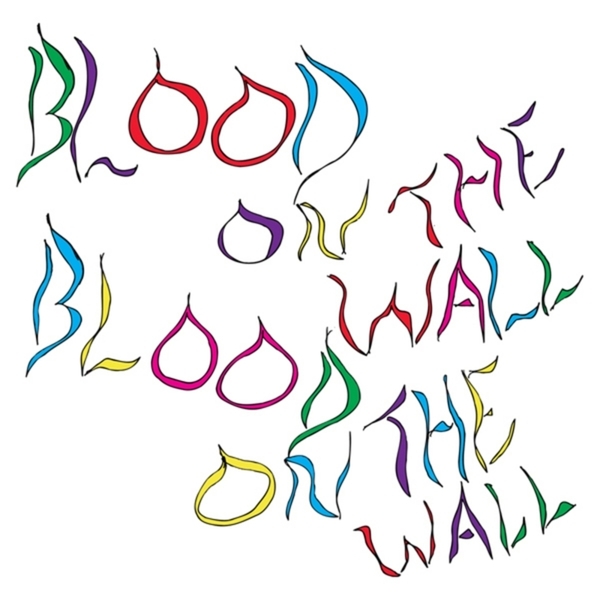 As if to firmly delineate their spectrum of influences, Blood On The Wall offer a completely different perspective on the Weezer-esque college radio stomp of 'Mary Susan', whilst 'Hey Hey' is a Melt Banana concoction of cheap guitars and Strepsil vocals. At turns resembling 80's B-Line Matchbox Disaster, The Doors, The Vines, Yeah Yeah Yeah's, Elastica and countless other Rough Traders, Blood On The Wall have crafted an album which seemingly delights in its short attention span, whilst never losing it's way thanks, in part at least, to Nicholas Vernhes' Mr. Sheen production.